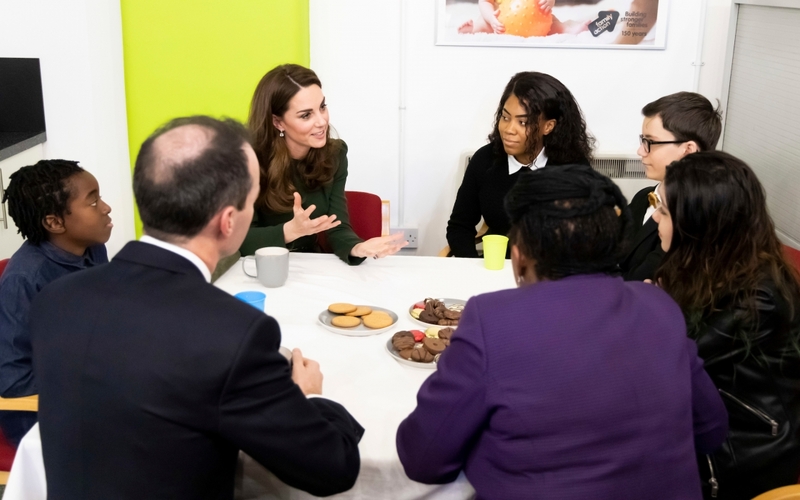 The Duchess of Cambridge visited Family Action’s Lewisham base today, which provides a range of valuable community support for children and families in South London. 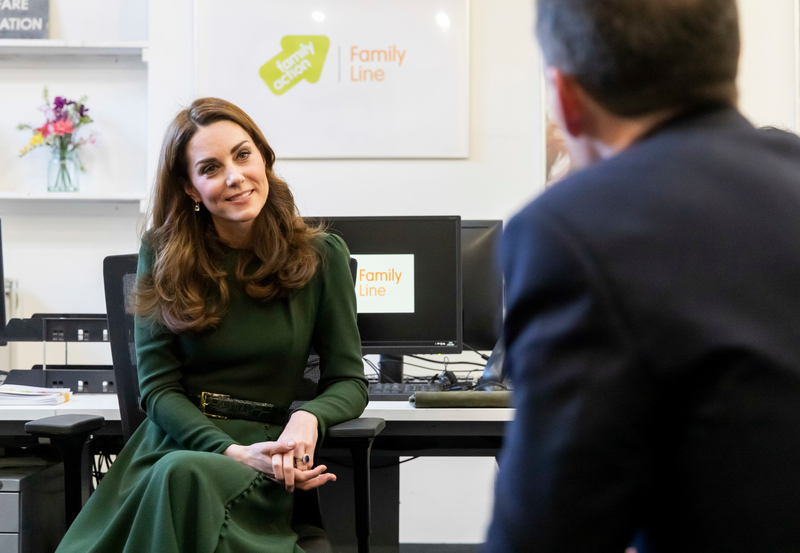 The Duchess was there to launch a new national support line ‘FamilyLine’ and to meet carers and volunteers involved. Family Action celebrates its 150th anniversary this year. The charity works to tackle some of the most complex and difficult issues facing families today. 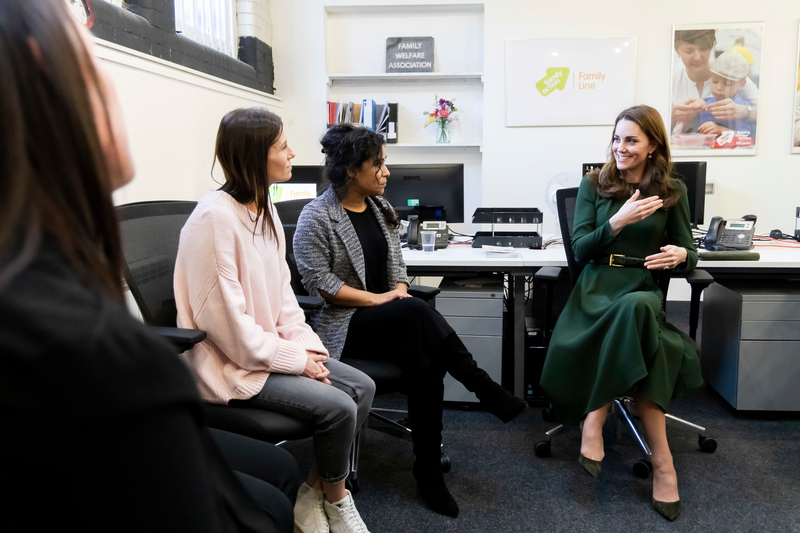 The Duchess heardstaff about a new campaign, which urges families to talk about the challenges that many of them face, such as debt, addiction, lack of time together, relationship issues and mental health issues. Family Action works directly with vulnerable children and families through some 150 local and national services, as well as supporting professionals and organisations through training and consultancy. The Duchess’ visit furthers her work in supporting children from their earliest years – HRH is currently driving a research project to establish what more can be done in across the UK to give children their best possible start in life. Read more about the work of The Duchess of Cambridge here.